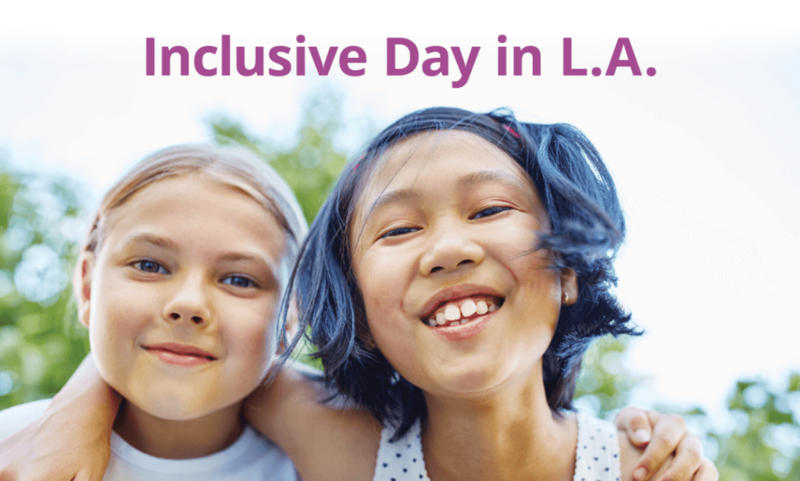 L.A. Parent is hosting an Inclusive Day in Los Angeles. This free family event is for those of all abilities and will feature an adaptive gymnastics program, music program and prizes. Autism Spectrum Therapies will be hosting an activity table at the event. Come visit us and win a fun prize!